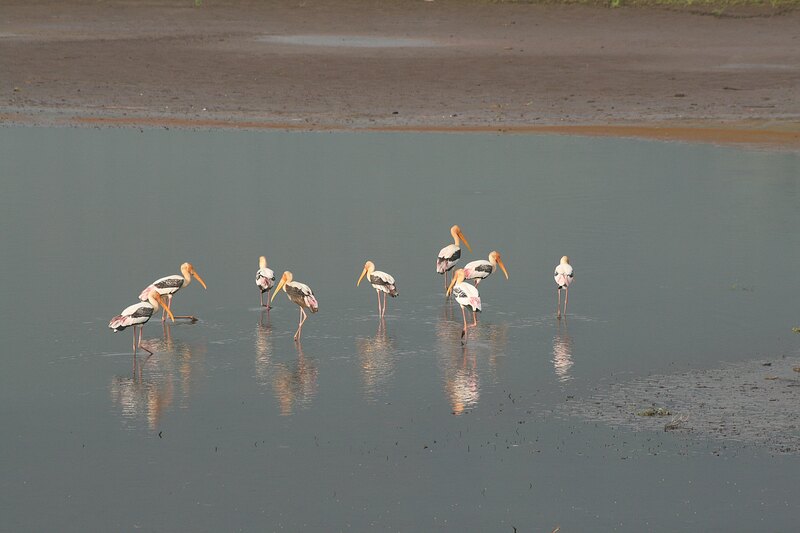 Travel and Tour World have had a great article this week about migratory birds in Tamil Nadu, but there is one mistake in it – they seem to have missed out Lakeside! Seriously though, although our valley may not be a bird sanctuary and does not have the huge flocks of birds that you will see elsewhere, what we do have is variety. A few years ago students from the nearby Gandhigram University came to the valley each weekend for a whole year to catalogue the species which they could see. Some birds were obviously local residents and here all the time, whilst others were migratory and changed with the changing seasons. All in all, they identified over 200 species! What makes our valley so unique is the variety of habitats within a small area. Behind our property are steeply rising hills which create perfect thermals for raptors. 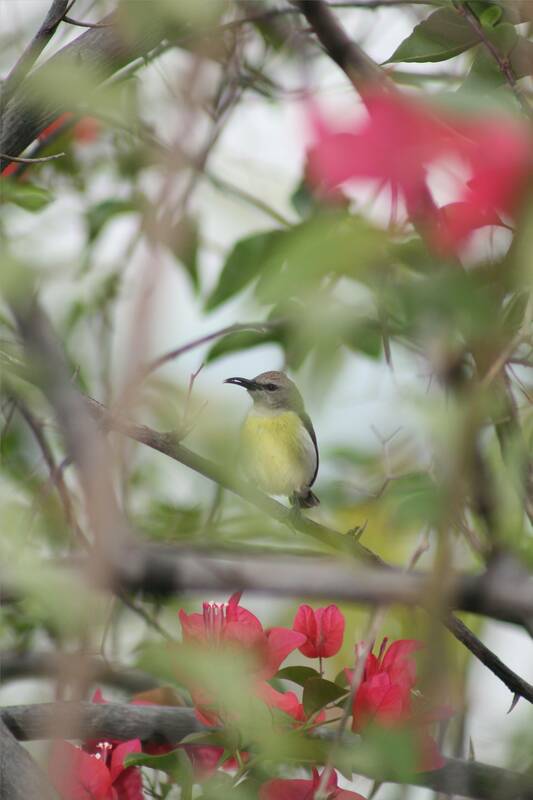 The hills are Reserve Forest which means that they are protected and so we have many forest birds in the area. Moving down we have more open brush/woodland; then there are our gardens which attract even more species. There is, of course, the lake with the types of birds that attracts, and as water levels fall we get the waders which like a more marshy environment. To add to that there are the cultivated areas of coconut, mango, paddy fields etc. If that is not enough we can take a short drive up into the hills and see more birds which like a slightly higher altitude and cooler environment. 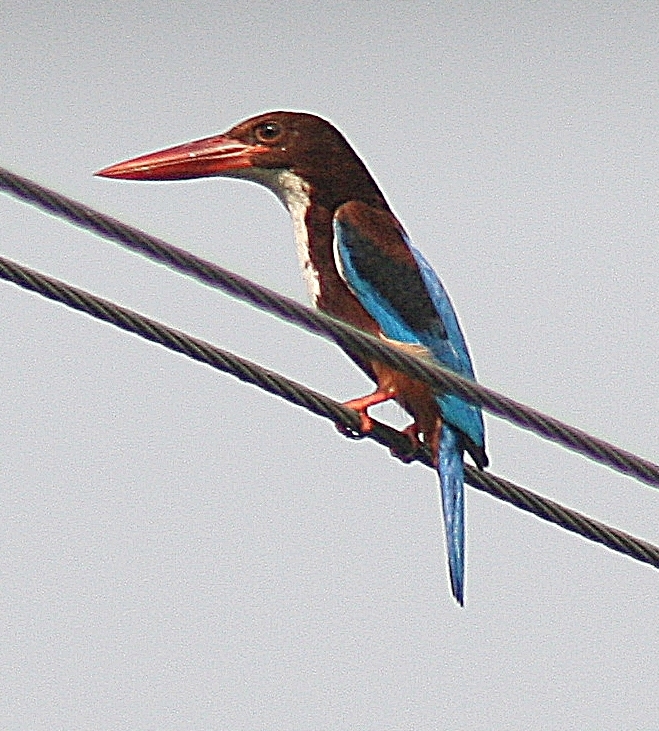 If you are thinking of doing a ‘birdwatching’ holiday in South India then you must visit the sanctuaries in Tamil Nadu, but don’t forget the unique environment of Lakeside as well! 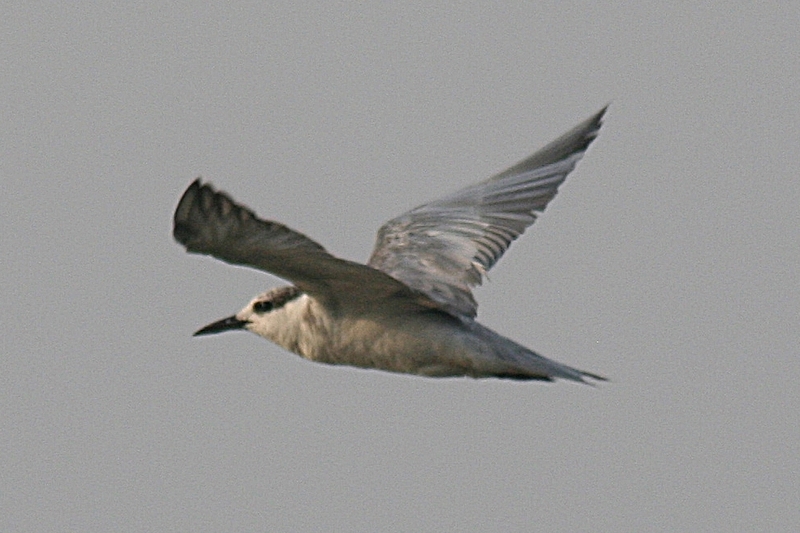 And if you are not a confirmed birdwatcher? The majority of our guests say that they enjoy seeing the amazing variety, colours and sounds of the local birdlife, creating many memories to take home at the end of a relaxing stay in a unique, secluded rural environment. Why not come and stay to see for yourself! 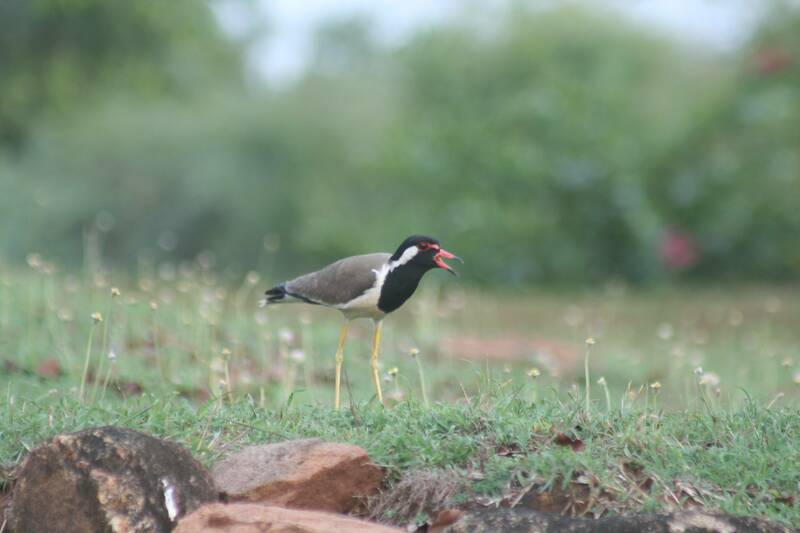 I recently read an article in The Hindu newspaper about threats to ground nesting birds from a variety of causes ranging from shrinking habitat to feral dogs and grazing animals. 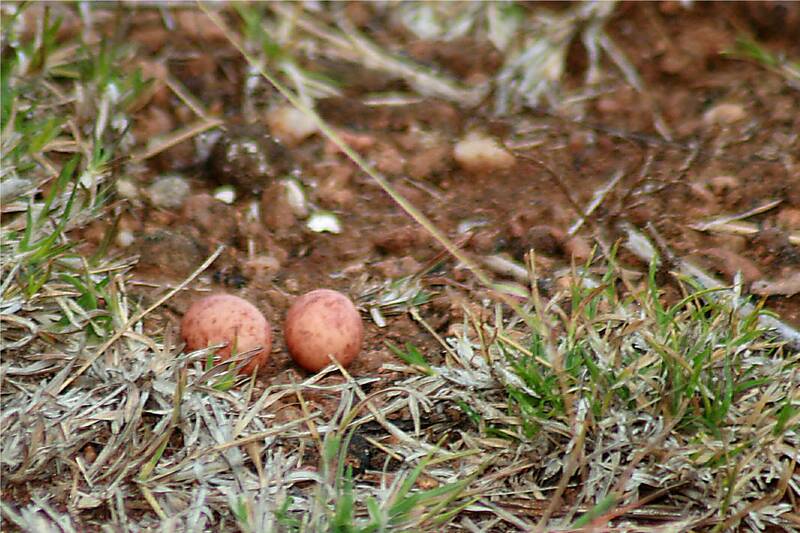 Over the last few years we have had red-wattled lapwing and Indian nightjar nesting at Lakeside so I found the article very interesting. I agree with the article that we need to plan how to preserve the habitat of such birds whilst also fulfilling the needs of the human population – not an easy task! 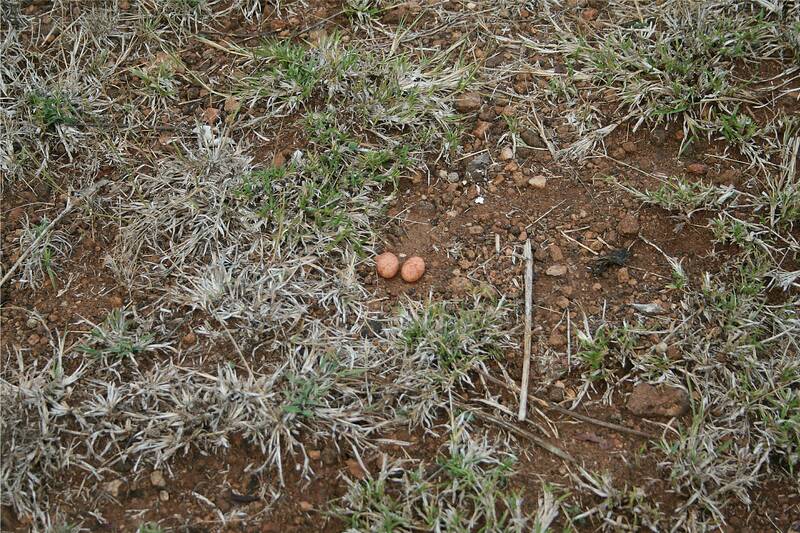 The following photos of ground nesting birds were all taken at Lakeside. Indian Nightjar on nest – great camouflage! 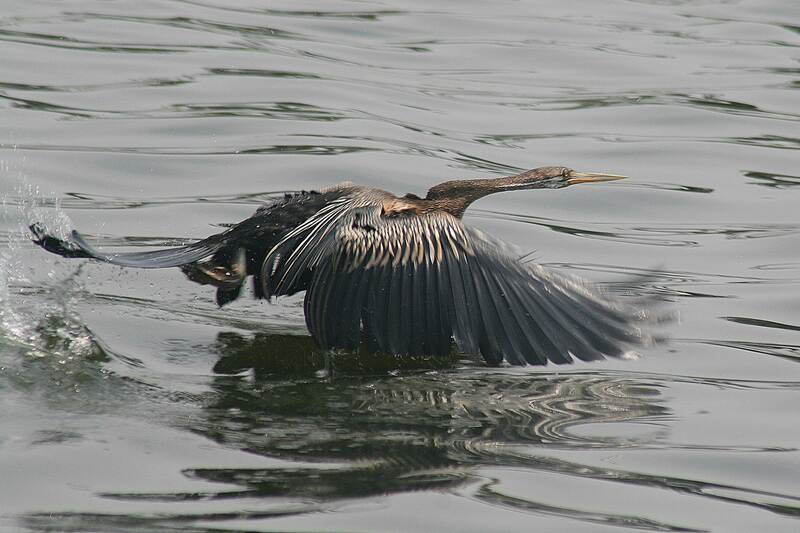 Fishing the Kerala Backwaters is not confined too humans. These are some of the birds I photographed in just one afternoon whilst leading a tour earlier this year. 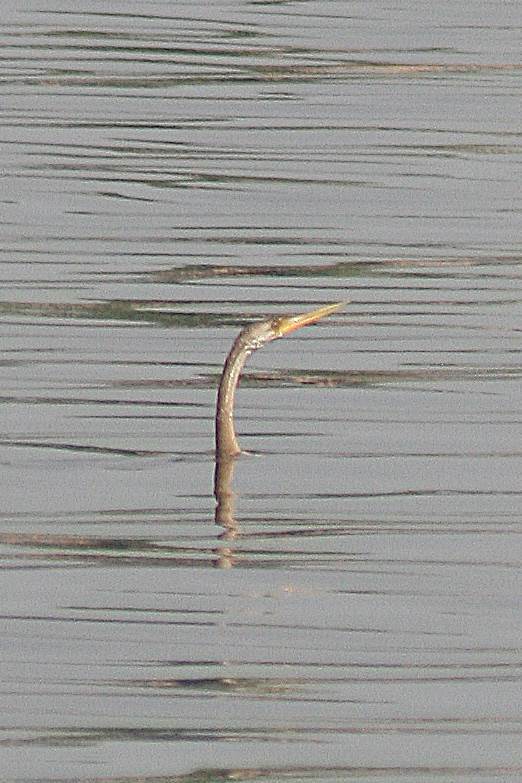 The Darter is a beautiful bird, a little like a cormorant but with a longer neck which gives it its common name of ‘snake bird’ as the darter sits very low in the water so that its long neck looks like a water snake. 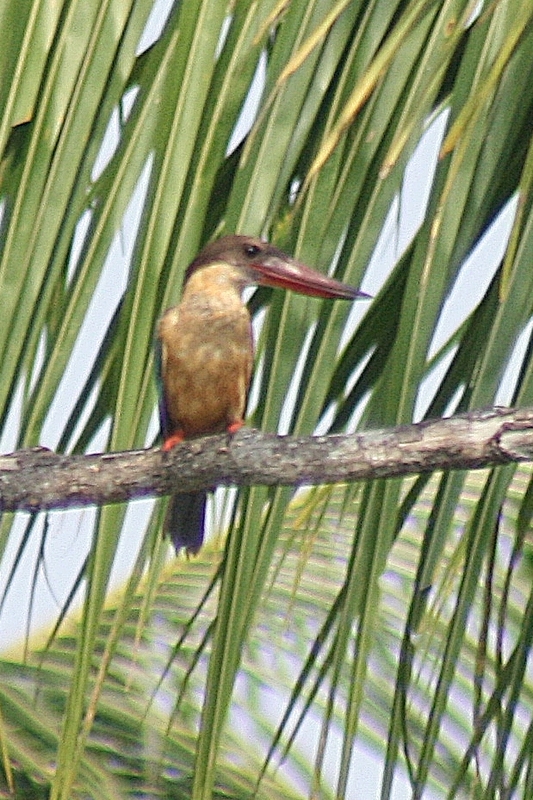 There are, of course, plenty of kingfishers on the Backwaters. 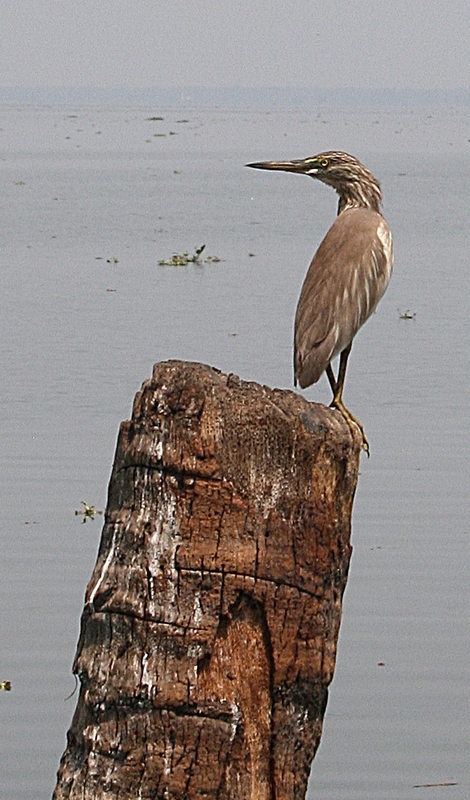 Another common bird seen all over the continent is the Indian pond heron. 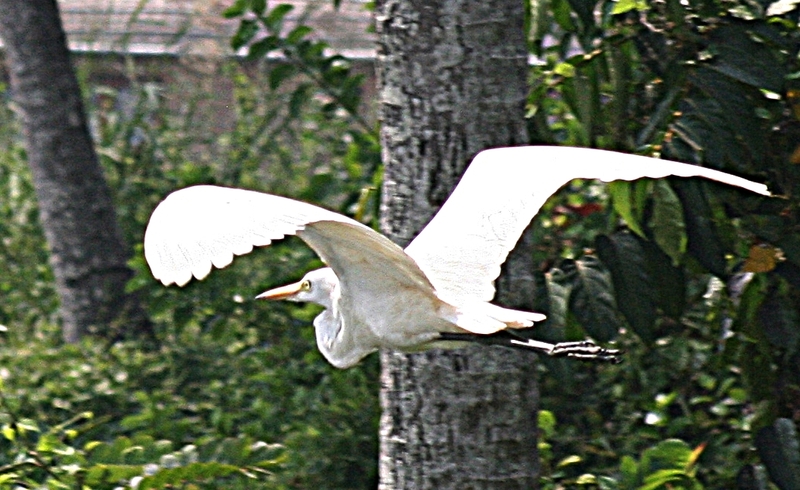 Egrets are also very common fishing birds in southern India. 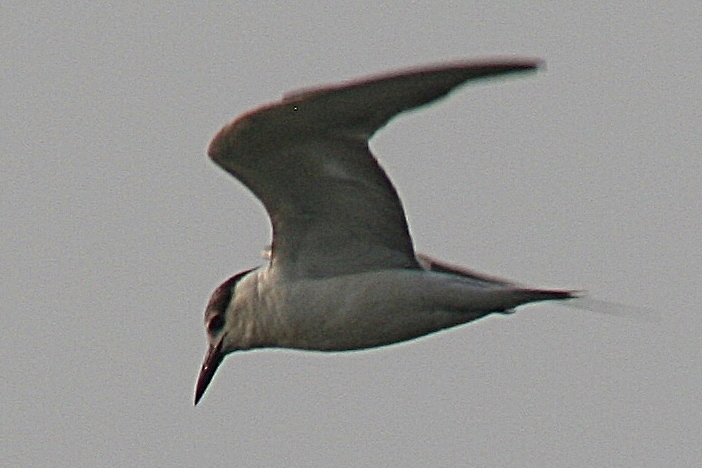 As the Backwaters run parallel with the sea coast there also plenty of gulls fishing in the area. 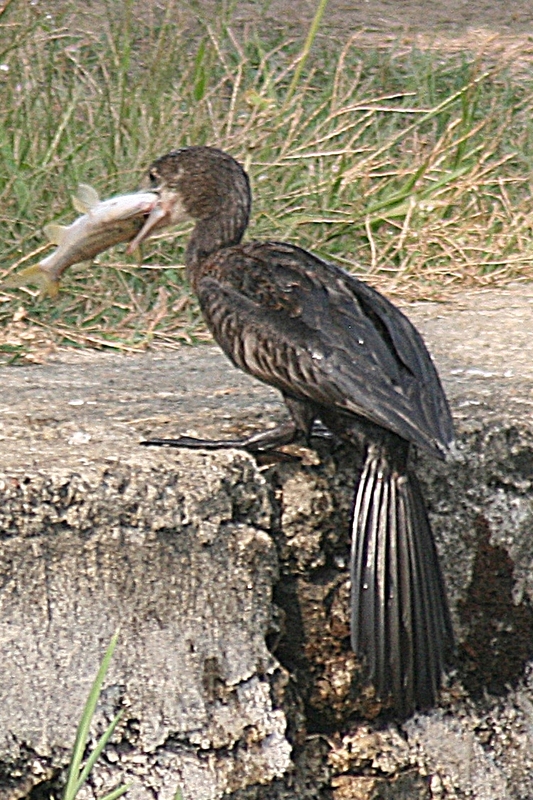 Cormorants can be see throughout Kerala and Tamil Nadu as they are very partial to a nice piece of fish! 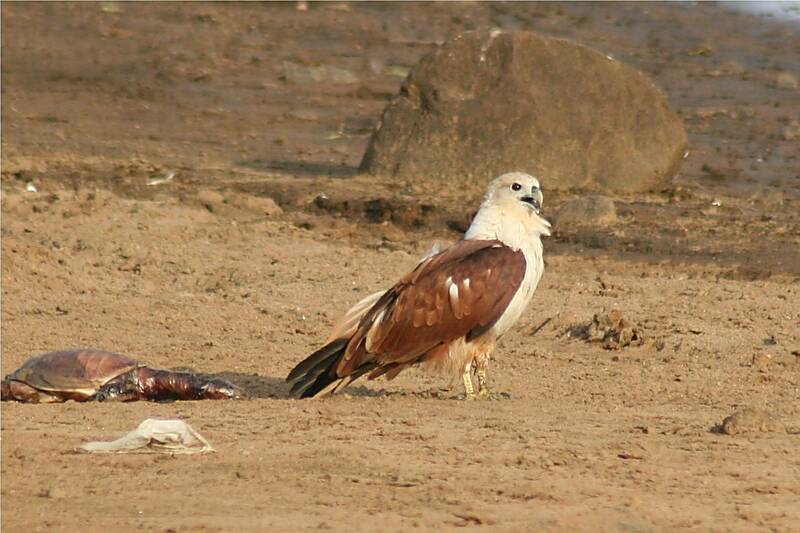 One of my favourite birds is the brahminy kite which can be seen fishing both fresh and salt waters of the Indian sub-continent. Hopefully some of you may one day book a holiday with us and I can show you these beautiful creatures live and in their natural habitat! The UK is cold and damp at the moment so it was lovely to be out in the Indian sunshine enjoying the sound of the birds, seeing the people going about their daily lives, and feeling that I’ve come home. It has been raining recently and there are a lot of dragonflies around at the moment. I had an awesome experience riding into the middle of a swarm of them with around 30 or 40 swallows swooping and diving to catch their lunch. As I was on horseback the birds took little notice of me so I just halted and watched. The were flying within inches of me around my head, under the horse, all wheeling and swooping as though in an ariel ballet. It was a truly amazing five minutes and the best welcome back to Tamil Nadu. I can’t take credit for this beautiful photograph. 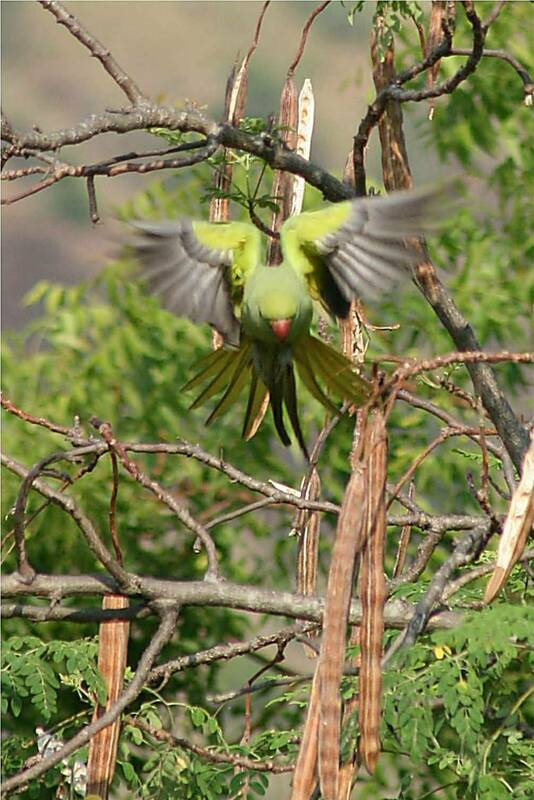 Please check out BirdForum is you would like to see more! Everywhere you look at the moment you can see birds which have recently fledged and which are beginning to make their way in the world. 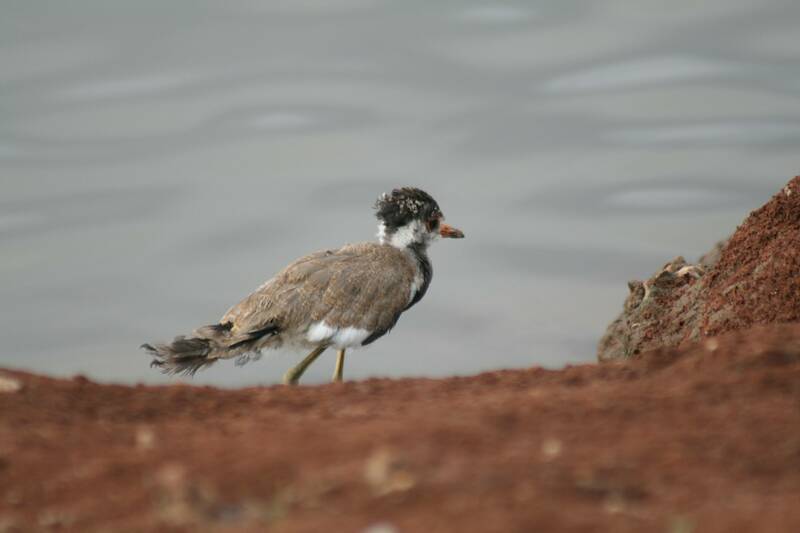 With 7.5 acres of trees and shrubs Lakeside is a haven for nesting birds. 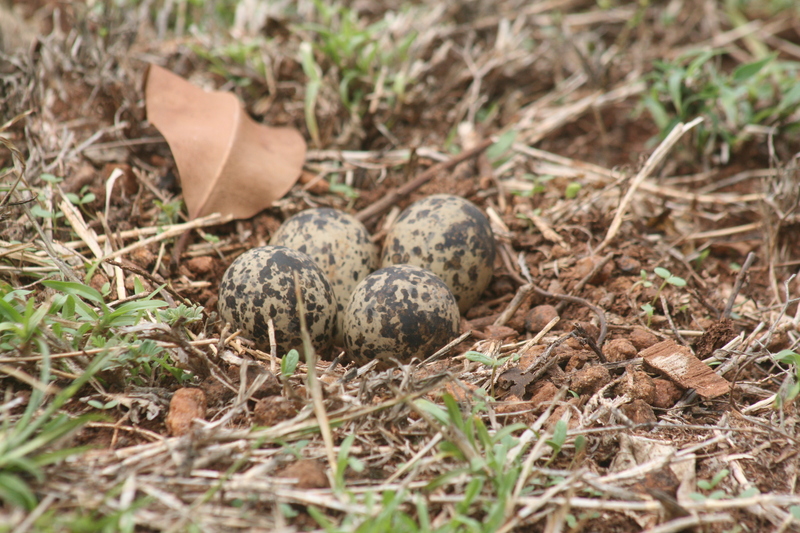 We currently have young babblers, bulbuls, parakeets, francolins, red-wattled lapwings and many others in the gardens. 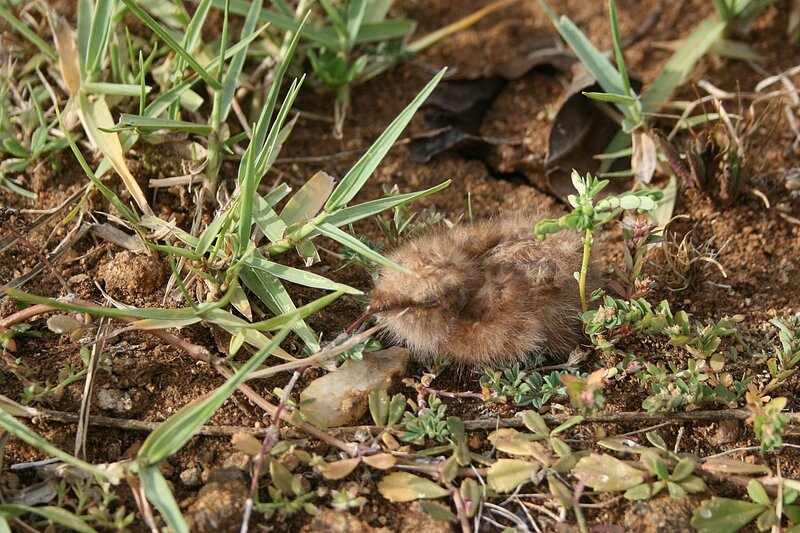 We also have nests of nightjars, coppersmith barbets, Indian robins – and no doubt many more that I’m unaware of! 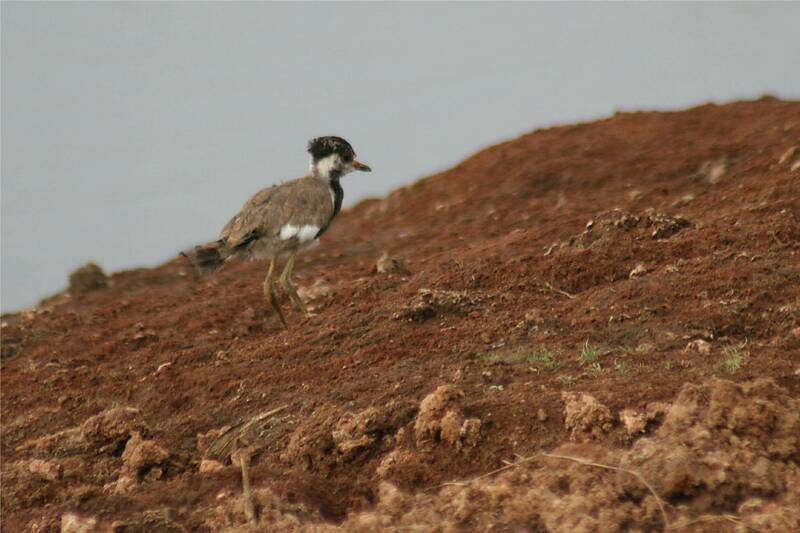 I couple of weeks ago I was ‘divebombed’ by red-wattled lapwings as I walked in the garden. It was obvious that they were trying to lead me away from their nest. They lay their eggs on the ground, and they are so stone like that you can walk within inches of them and not see them. 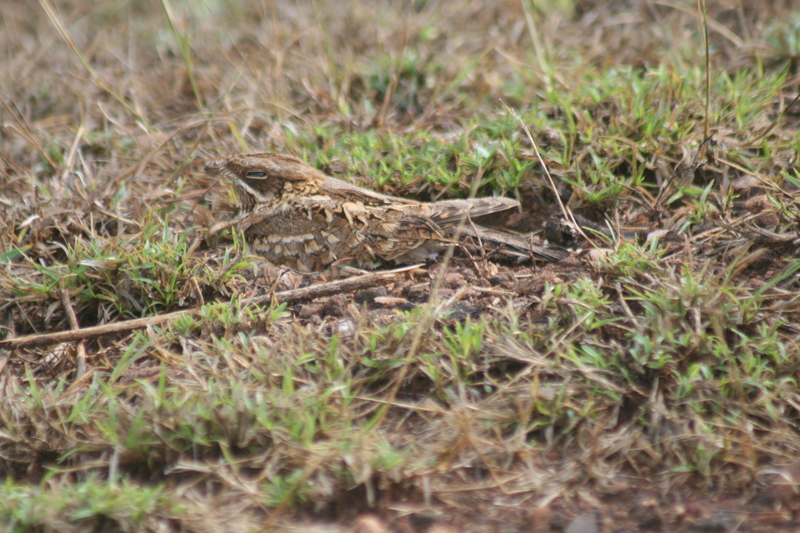 It is such good camouflage that some must get trodden on at times! When the babies hatch they already have a fine set of feathers (more like young chickens than young robins which are born naked). As the nest is in the open the chicks are up and running almost immediately and you would have to be very lucky to see them leaving the nest. They will hide in the bushes until mum and dad come to feed them. 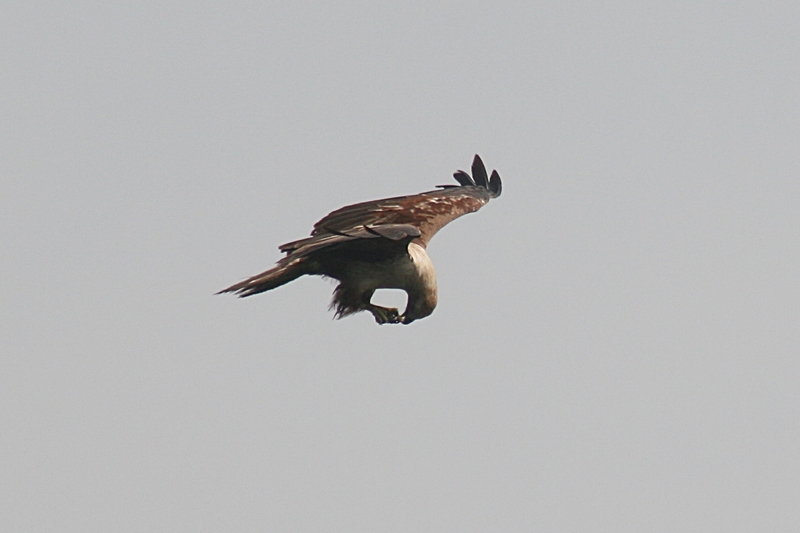 If you walk to close to the hidden chicks you get dive bombed yet again! We have trees in our garden at Lakeside which grow long thin seedpods known locally as drum sticks. These are a common ingredient in curries and our staff avail themselves of many of our drumsticks. 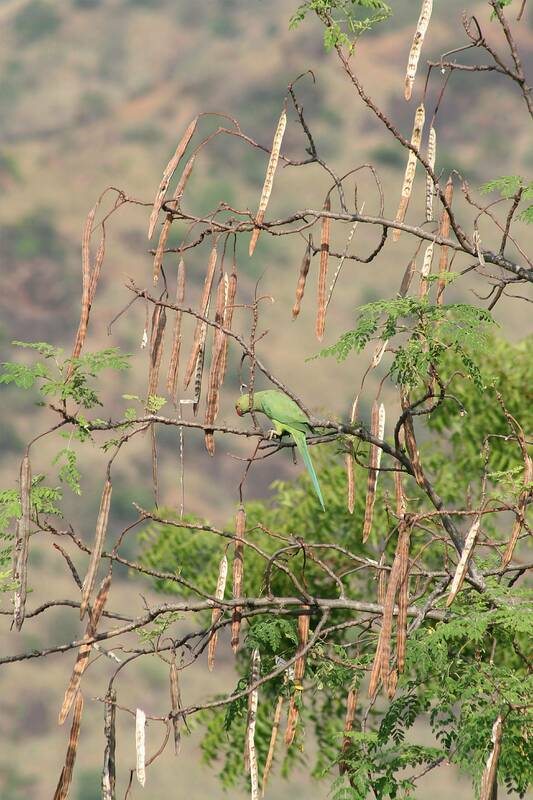 We do, however, like to allow a few to remain on the trees and ripen, they are then very dry and inedible for humans – but the Rose-ringed parakeets love them! It is now the season for ripe drumsticks! Guests at Lakeside enjoy their breakfast on the veranda of the main building. 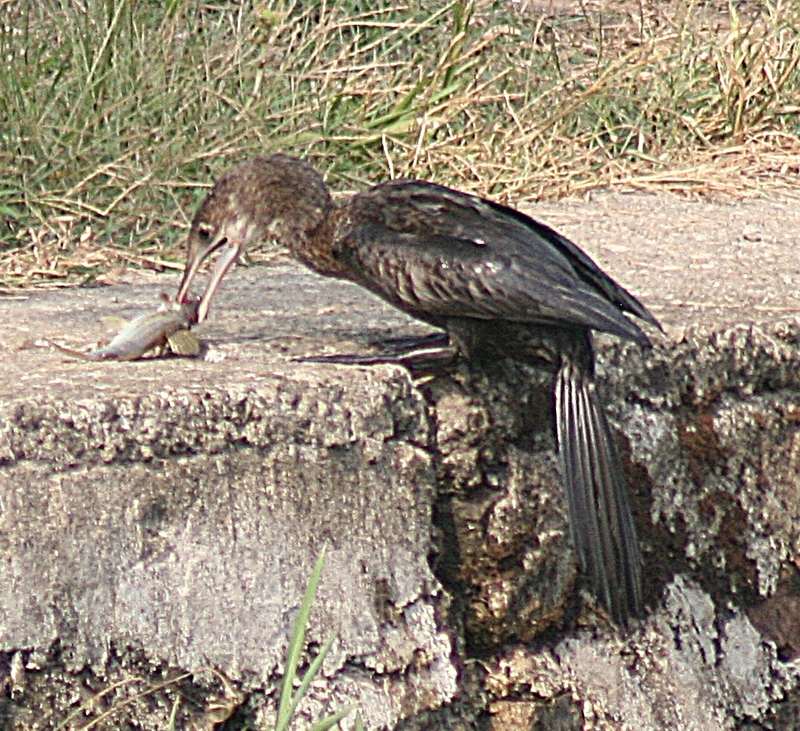 As they eat they are able to watch some of the local bird life who come to feed. There are usually a number of peacocks (who are fed by us); guests can also occasionally see a local kingfisher who likes to take his breakfast from our pond. The clay pot makes a very good vantage point! 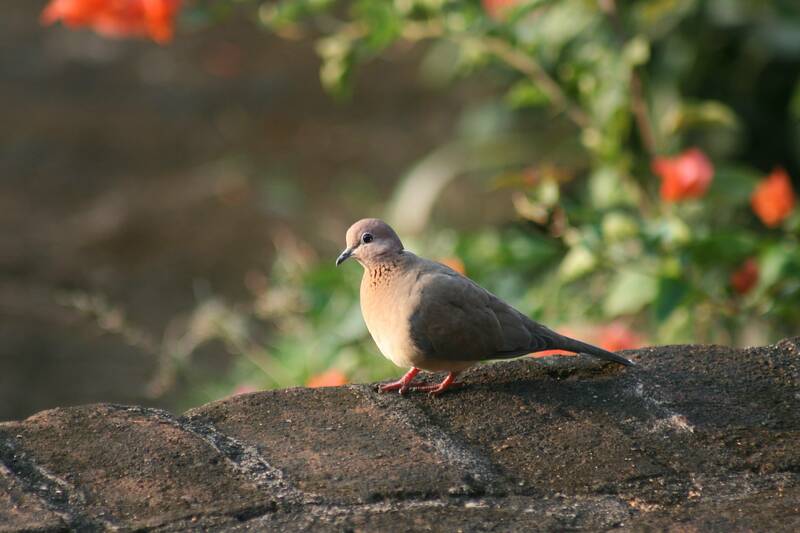 This dove also enjoys breakfast on the verandah steps. Watching the birds feeding is a great way to start the day! I love the spring with its promise of new life. 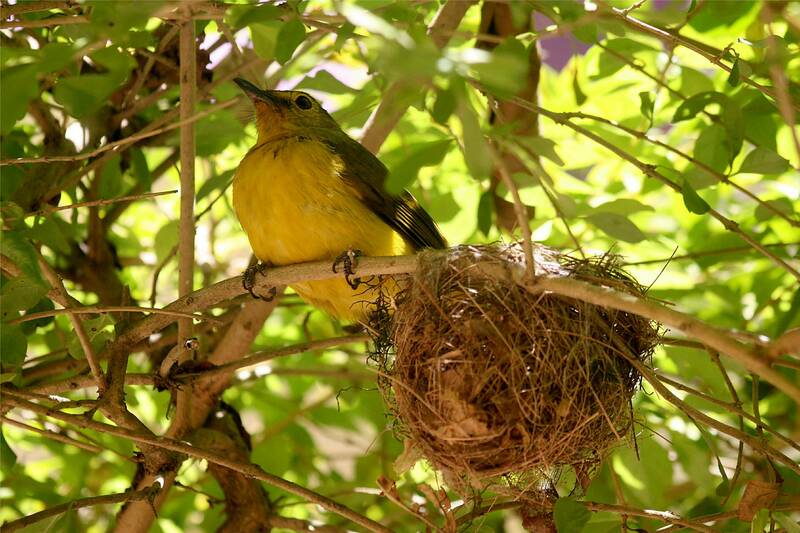 This female yellow browed bulbul is sitting at her nest awaiting the birth of a new generation. The picture was taken just outside Thekkady whilst I was accompanying some guests on one of our tours. 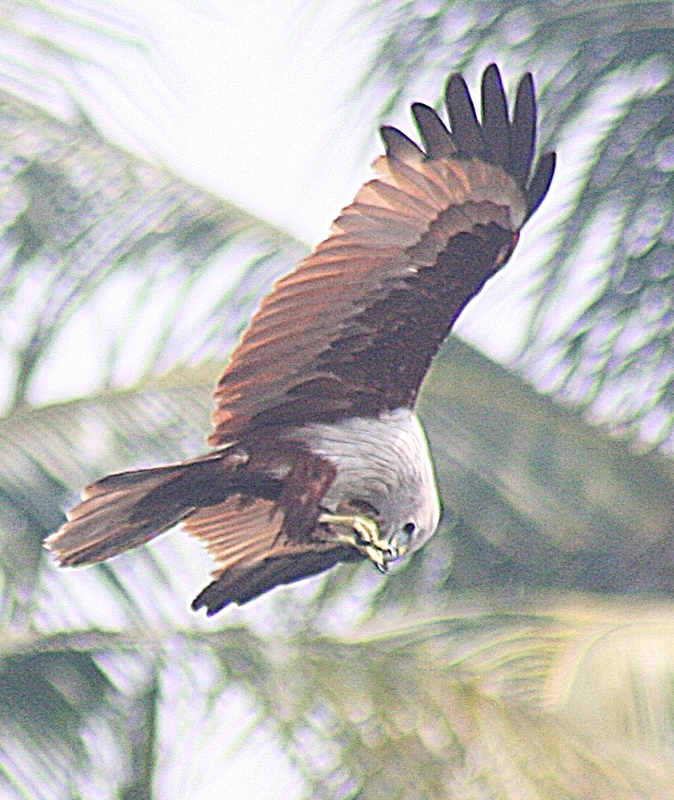 The bird is about 7 cm long and is found in the hills and mountains of the Western Ghats, just below the forest canopy where it feeds mainly on insects and berries. She will probably have a clutch of 3 eggs in her nest which would have taken about a week to build. 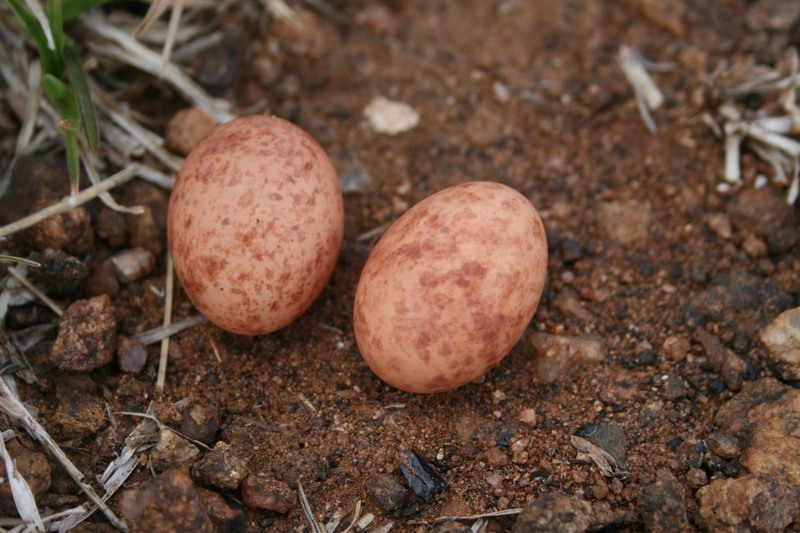 The eggs, which will be pale pink or white and speckled with reddish brown, will be incubated for about 13 days. The babies will then be fed on soft insects, berries and caterpillars for a further 13 days before they fledge and leave the nest.